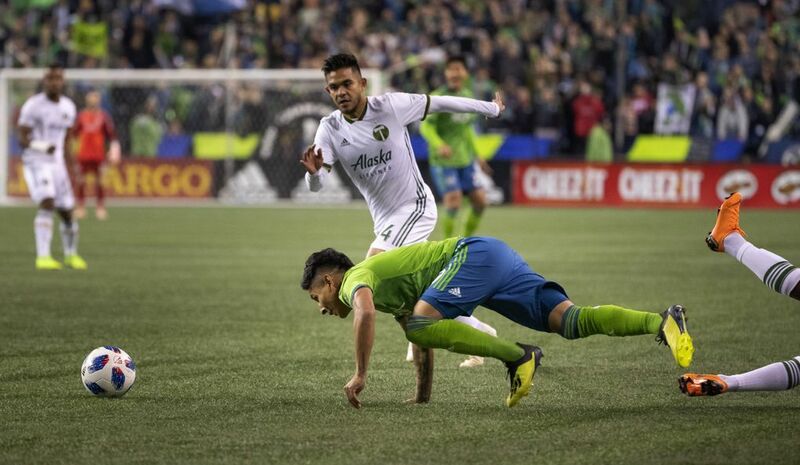 After striking first in Leg 1, the Sounders weren't able to hold on to the lead. 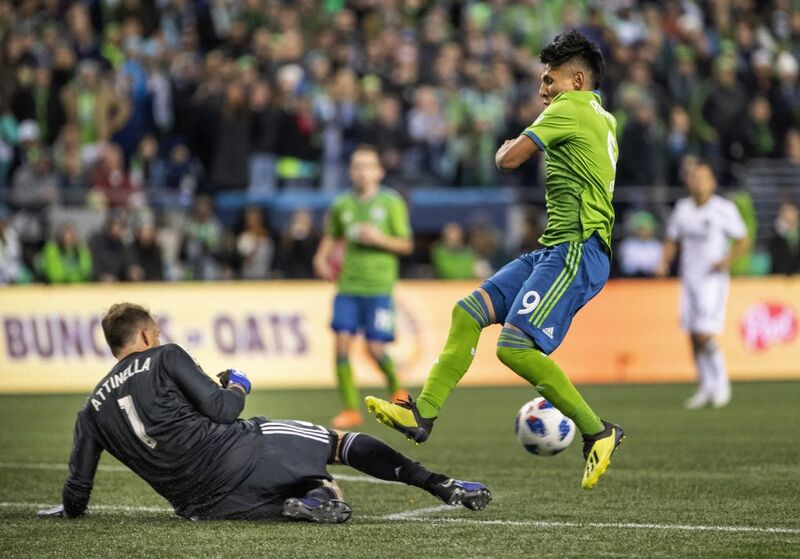 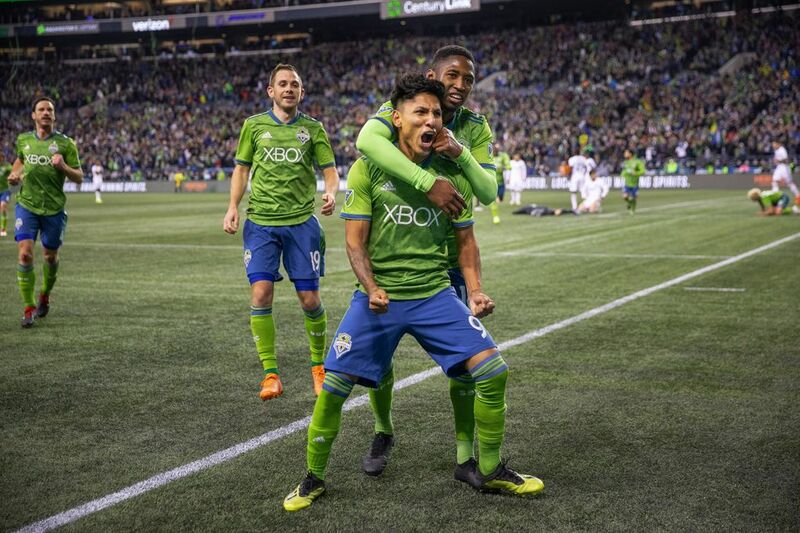 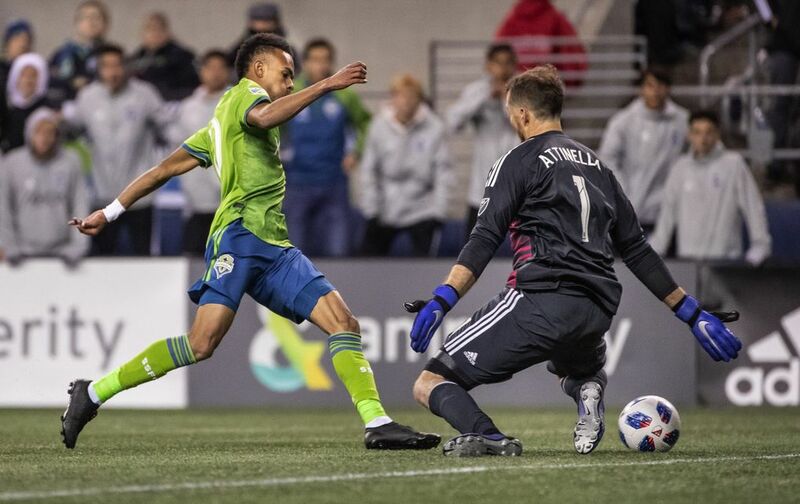 But Raul Ruidiaz did give Seattle an all-important away goal. 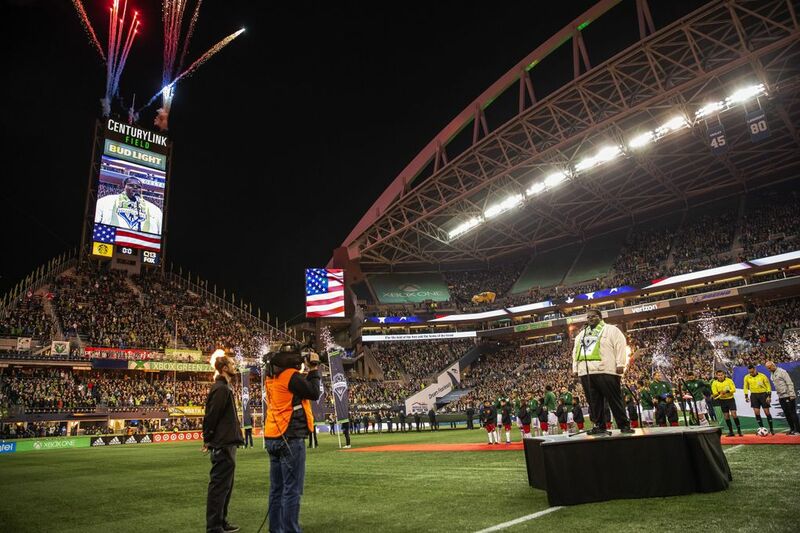 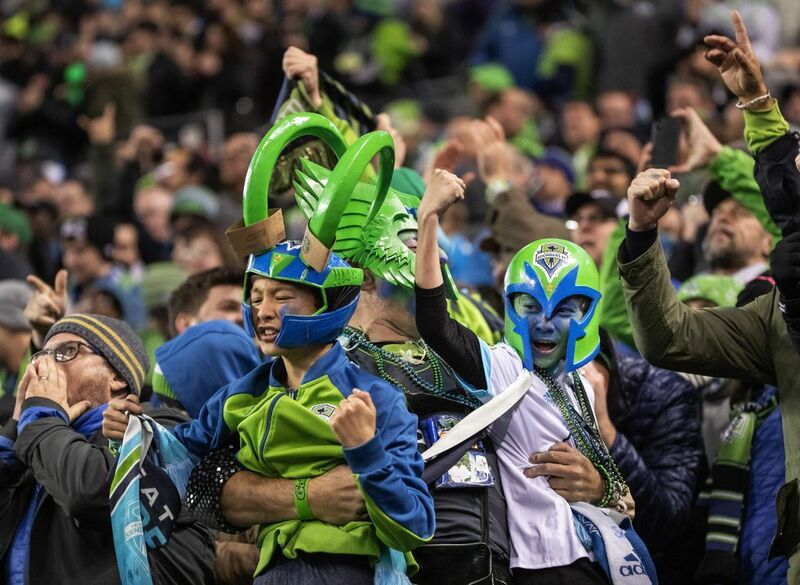 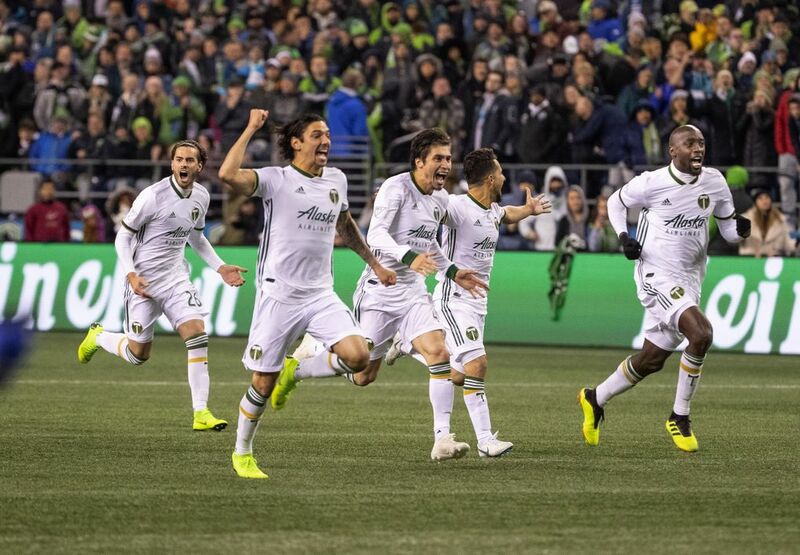 Now the Western Conference semifinals come to what should be a rowdy CenturyLink Field for the decisive Leg 2. 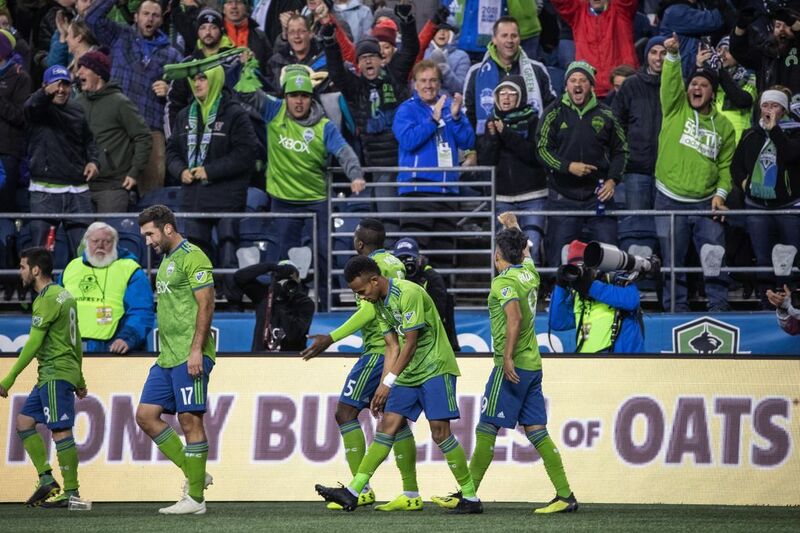 7:30 p.m. | CenturyLink Field | Seattle, Wash.
90' + 3' GOALLLLLLLL! 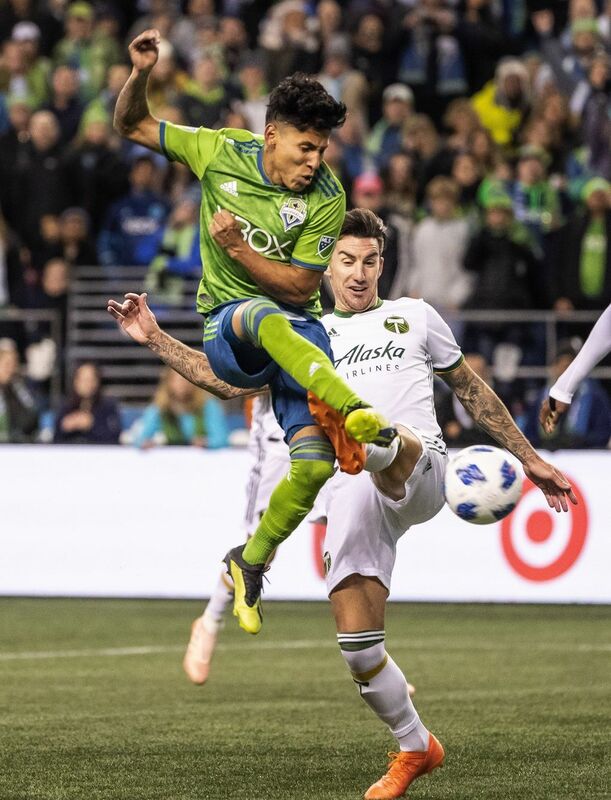 Ruidiaz does it again! 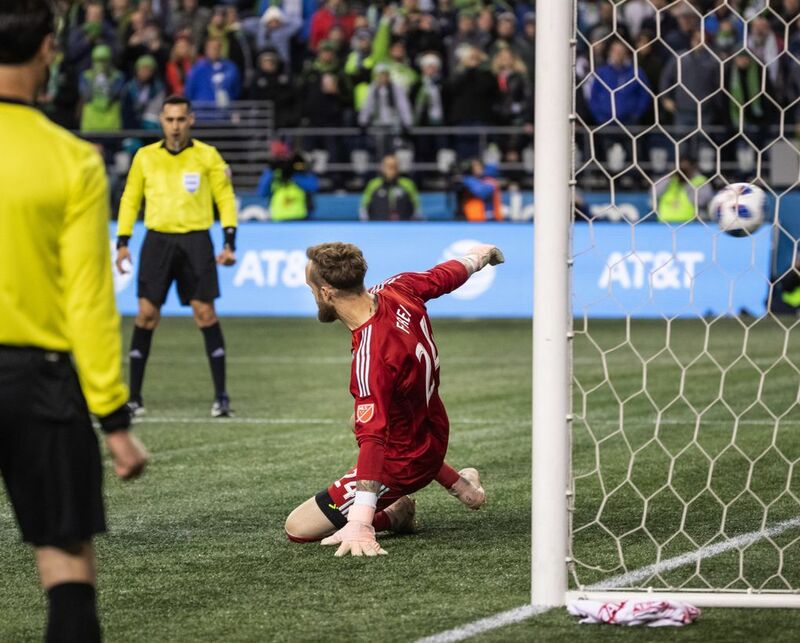 97' KNOTTED UP! 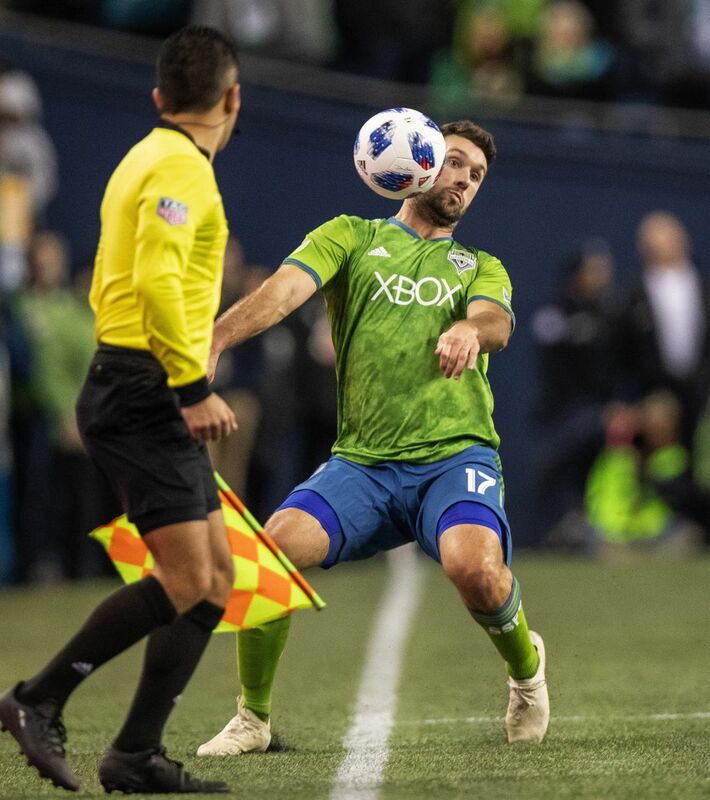 Lodeiro converts a penalty after a Portland handball! 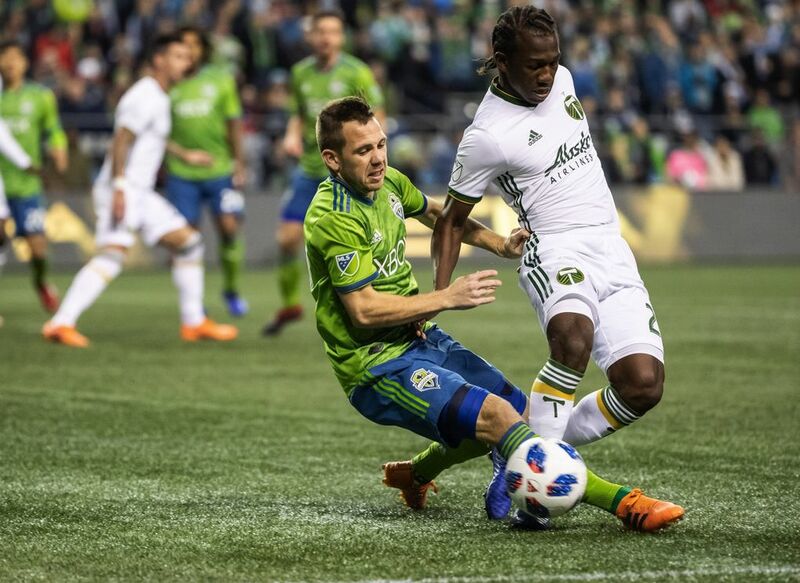 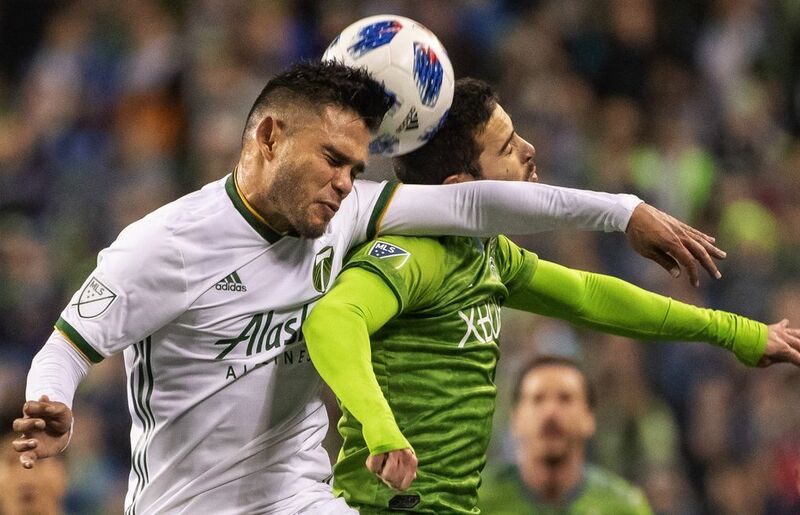 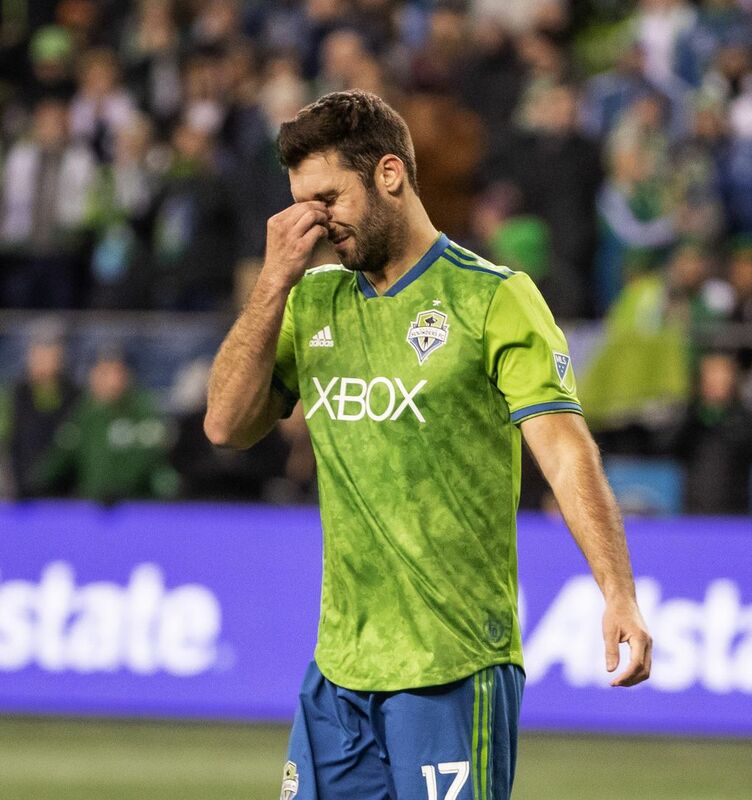 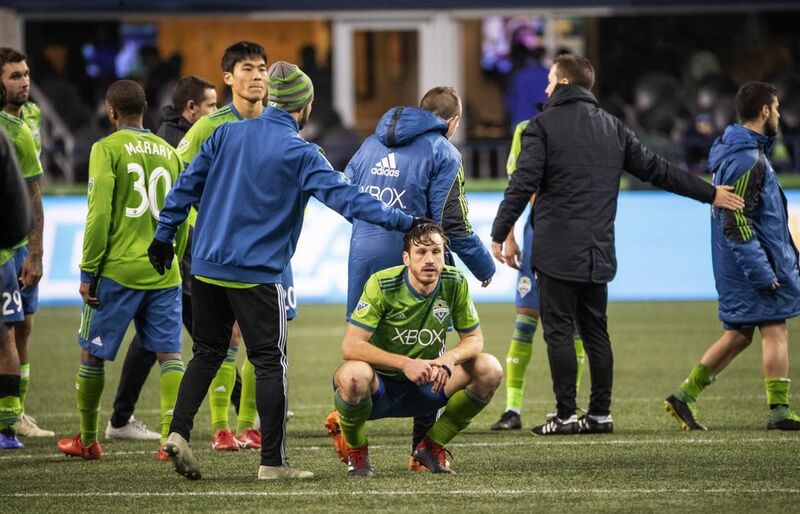 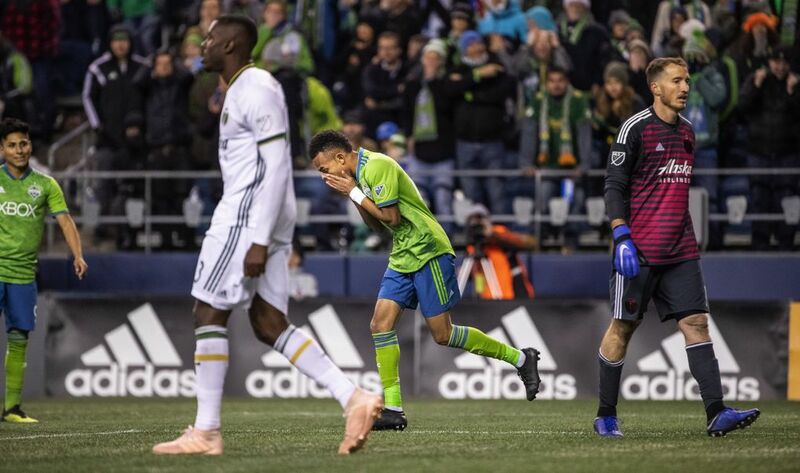 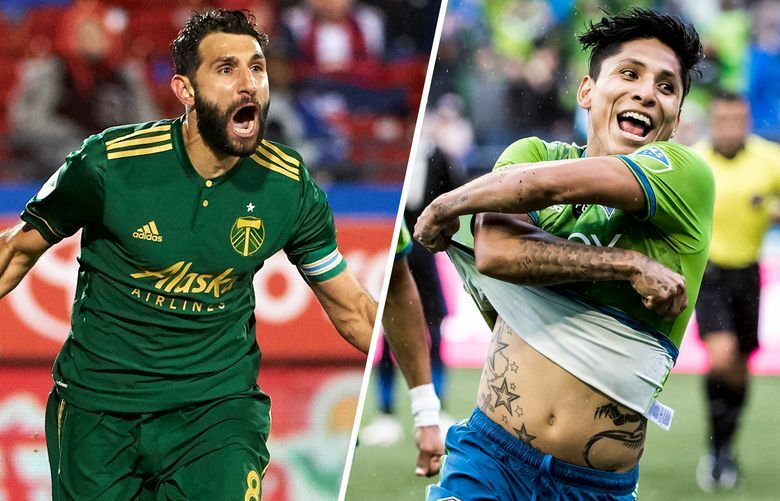 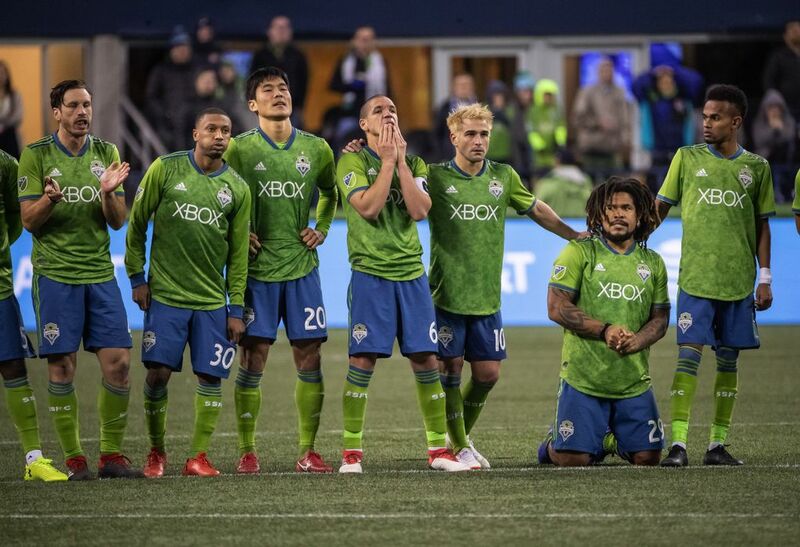 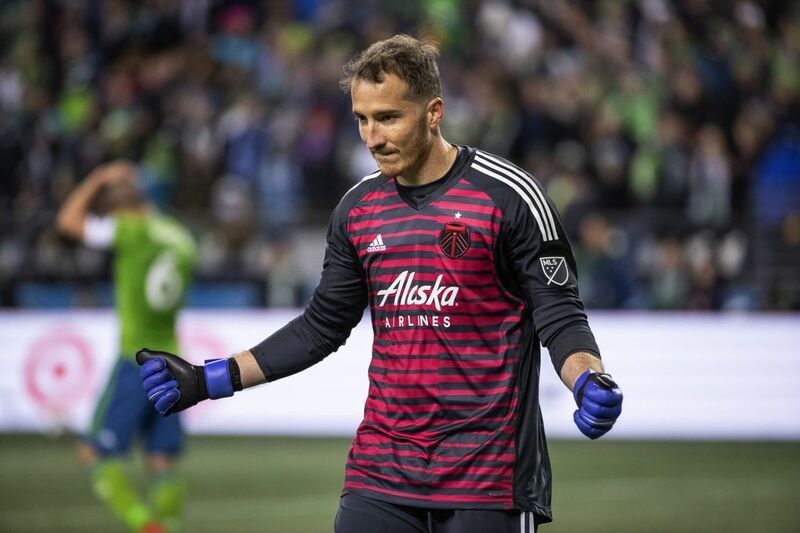 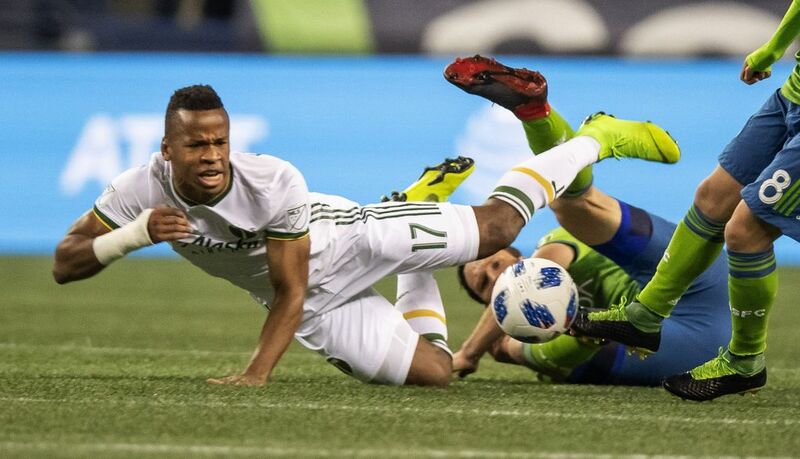 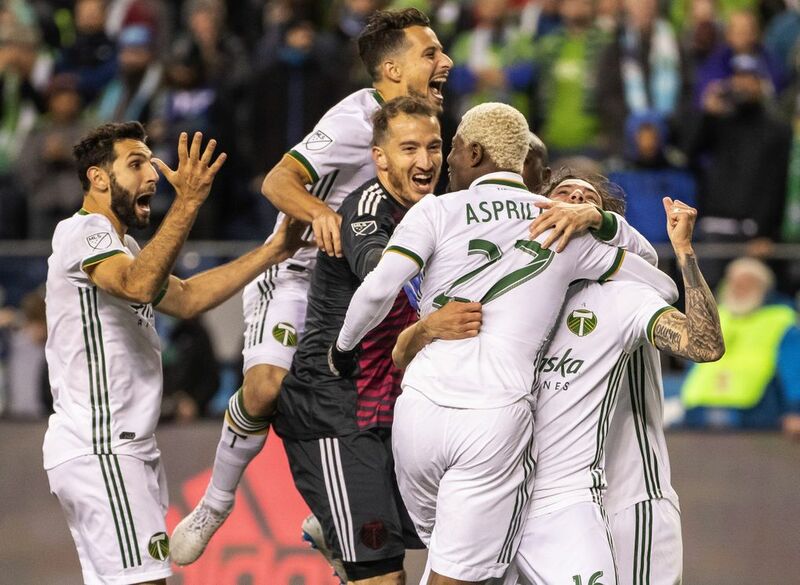 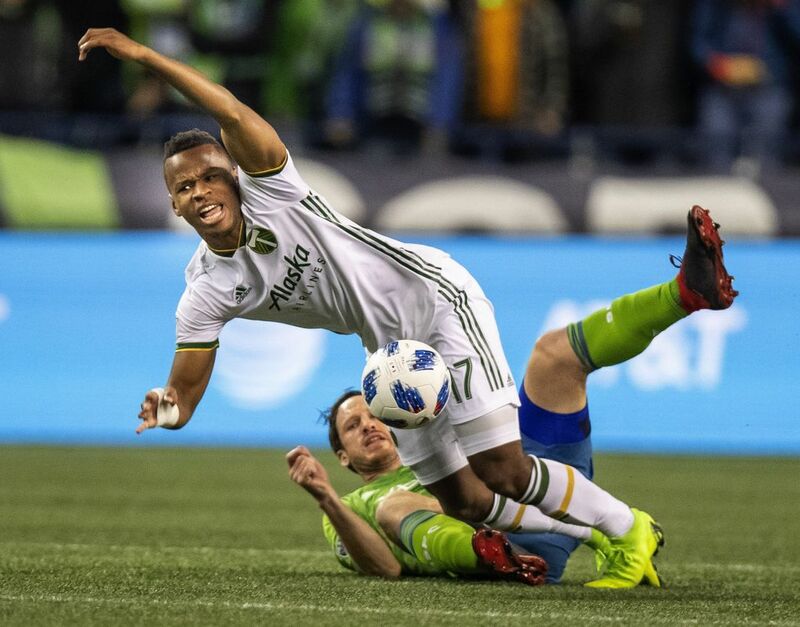 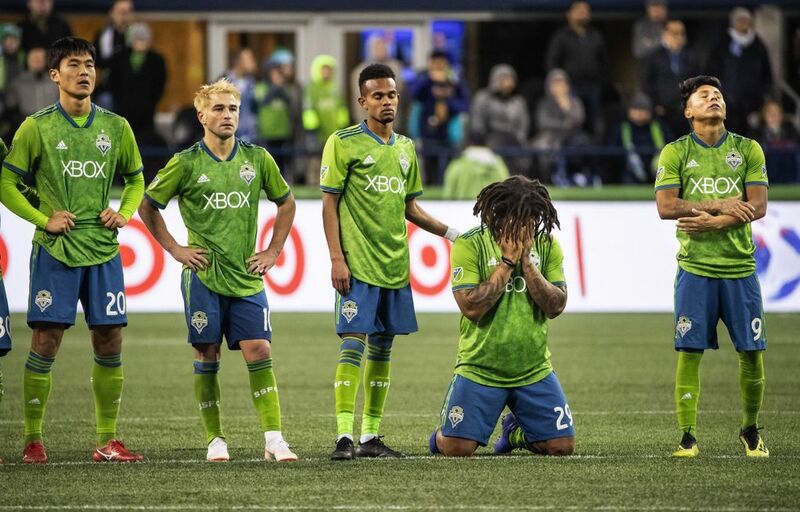 Can Seattle avoid becoming latest MLS second-round upset?